Cheekwood is proud to receive support from dedicated partners whose resource-sharing, creativity, and knowledge enrich Cheekwood’s operations and programs. Cheekwood is funded, in part, by the Metro Nashville Arts Commission and the Tennessee Arts Commission. 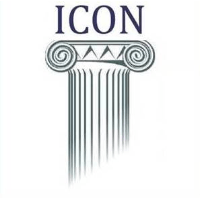 Together with the support of elected officials at the city, state, and federal levels, grants from the Metro Nashville Arts Commission and Tennessee Arts Commission channel public funding into critical support that allows Cheekwood to present groundbreaking exhibitions and programs for the community. 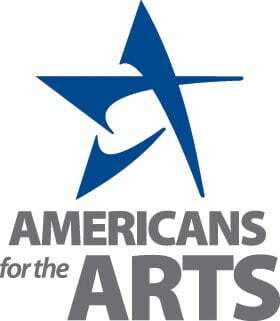 When you purchase specialty license plates in Tennessee, a portion of the proceeds support the arts in our state. 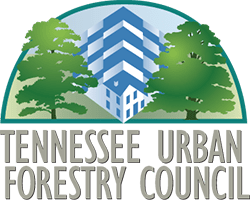 The Specialty License Plate Program was created in the 1980s to provide a dedicated revenue source for arts and cultural activities in the state of Tennessee. 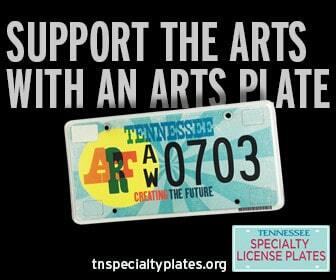 By purchasing a specialty license plate, you are helping to make Tennessee a place where the arts thrive. The proceeds from your purchase are supporting some of the state’s most beloved museums and arts organizations, including Cheekwood. There has never been a better –or more beautiful- opportunity for those who love art to “back the arts” than with a specialty Tennessee license plate! You can purchase the plate from your local County Clerk’s office at any time – your rates will be prorated. Learn more about how to select and obtain a specialty license plate. Give the gift that gives back with the Tennessee “Gift-A-Tag” Program! Visit the State of Tennessee’s Gift Center to find out how to purchase a voucher for a Tennessee specialty license plate and give the gift that’s sure to delight the art lovers in your life!